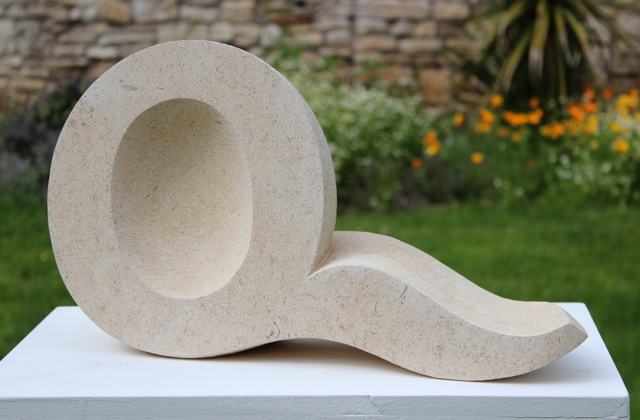 This entry was posted in Exhibitions, sculpture and tagged sculpture, Stone carving by iaincotton. Bookmark the permalink. Join the Q to see this one.